When I decided to have a rolling budget for the entire year of 2013 I did not anticipate the problems that were potentially associated with such a venture. I previously had my budget set up in Mint and it would reset the categories every month. I also kept a spreadsheet where I could enter my receipts on a daily basis and that also helped me to keep track of what I spent. I mostly kept the spreadsheet to monitor what went on each credit card since I used multiple credit cards over the course of the month. I recently made the choice to use only one card for all expenses for a month, as well as having a rolling budget for the entire year. The rolling budget means that any unused balance in a category would be rolled over to the following month and would increase my allowable budget for that category for the month. If I budgeted $75 for gas but only used $60 in January then I would have $15 to roll over to February, for a total allowable of $90. 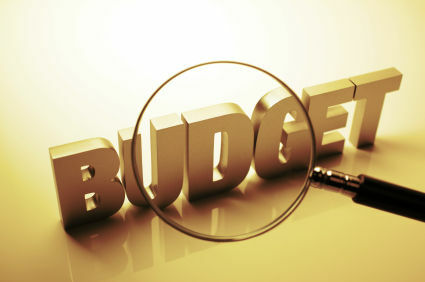 On the other hand, any shortfalls should be carried over to the following month as well under a rolling budget. So if I budgeted $100 for food in January but spent $125 then I should only have $75 to spend in February because I overspent the month before. I am now faced with the problem where Mint is correctly showing the rolling-ness of the budget and showing extra money for February where I underspent in January. It is also showing less money where I overspent the month before. The issue is that my spreadsheet, which I decided to keep (even though it was suggested that I get rid of it) is showing that I still have the full amount of the zero based budget because the spreadsheet resets every month. Since I am following the rolling budget for the entire year I will stick to what Mint is showing but having the two different numbers has put me in a state of mental dissonance. I do not want to get rid of my spreadsheet but I guess I really need to just work hard to not be tempted to follow the spreadsheet amounts…because it makes me feel like I can spend more.